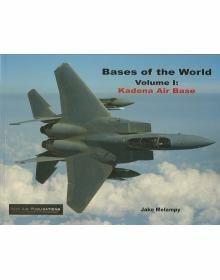 Take an insider's look at arguably one of the most strategic US bases anywhere in the world. Kadena .. 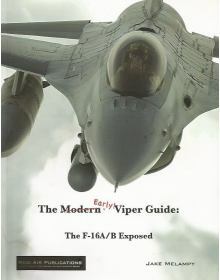 THE EARLY VIPER GUIDE: The F-16A/B Exposed.After 30 years of service, there is FINALLY a book that t.. 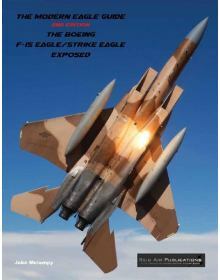 THE MODERN EAGLE GUIDE 2nd Edition: The Boeing F-15 Eagle / Strike Eagle Exposed.Following a c.. 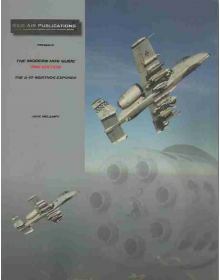 THE MODERN HOG GUIDE: The A-10 Warthog Exposed - 2nd Edition. Back by popular demand, the Mode.. 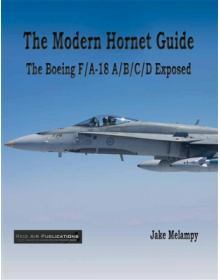 THE MODERN HORNET GUIDE: The Boeing F/A-18A/B/C/D Exposed. 1024 full-color images, spread over 204 .. 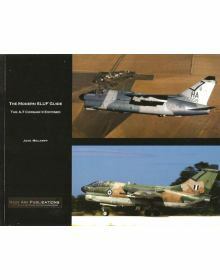 THE MODERN SLUF GUIDE: The A-7 Corsair II Exposed.The Modern Guide series is aimed primarily at scal.. 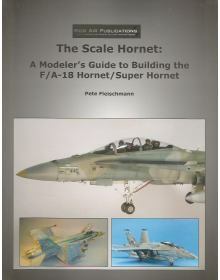 THE SCALE HORNET: A MODELER'S GUIDE TO BUILDING THE F/A-18 HORNET/SUPER HORNET. After a couple .. 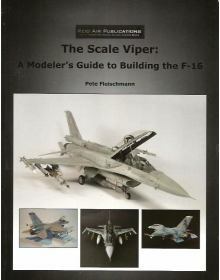 THE SCALE VIPER: A MODELER'S GUIDE TO BUILDING THE F-16. Featuring 104 pages of tips and techniques .. 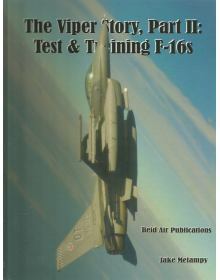 THE VIPER STORY, PART II: TEST & TRAINING F-16s. The follow-on to The Viper Story, Part I,..